“Curare Cares was created from our desire to put people first and create change in our community. 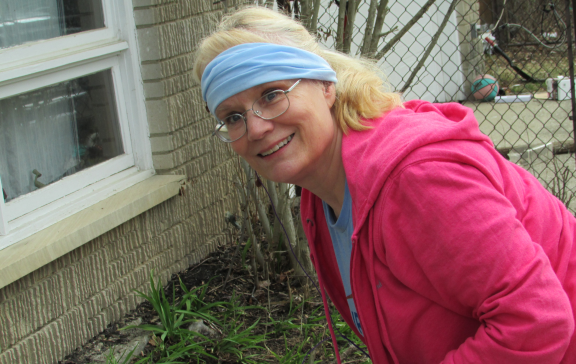 We support those in need by partnering with non-profit organizations in Bloomington. 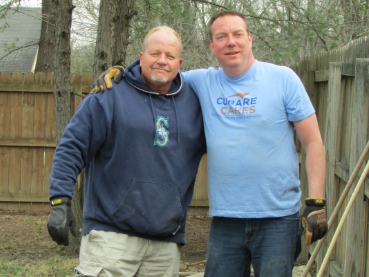 The results benefit the organization, but we take home the real prize: the chance to work as a team and make a difference,” states Jerry Ramusack, CEO of Curare Physician Recruiting, and founder of the Curare Cares volunteer program. Here at Curare Physician Recruiting, we employ 21 Bloomingtonians. From cleaning up the streets, to supporting local businesses, we aim to enrich the wonderful town that we call home. 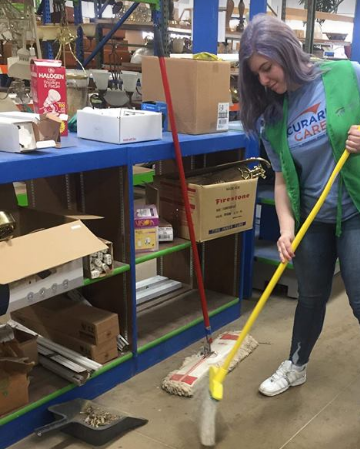 Curare Cares offers eight hours of Volunteer Time Off quarterly as a way for both the firm and its employees to give back to the community year-round. 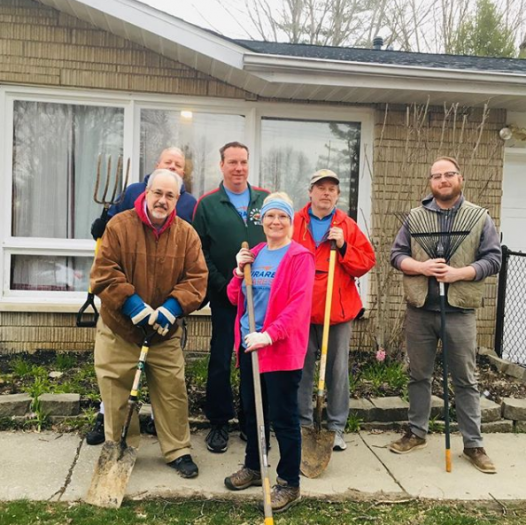 On March 28th, about 1/4th of Curare’s workforce participated in a volunteer effort to complete landscaping, power-washing, and general cleanup at one of LifeDesigns‘ group homes. LifeDesigns is a local non-profit helping people of all abilities to lead meaningful and active lives. Their cause envisions communities that support all people, where each person is valued, and where everyone belongs. Habitat for Humanity is a nonprofit organization that helps families build and improve places to call home. They believe affordable housing plays a critical role in strong and stable communities. Curare agrees! 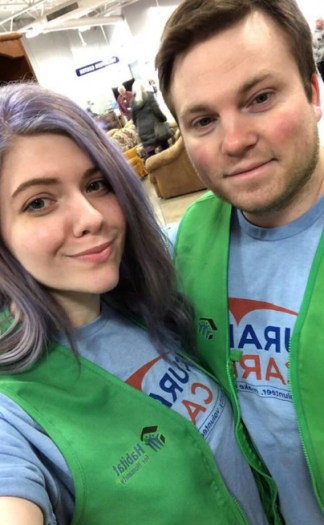 On March 6th, Brittany Collins and Travis Tucker gave time to the local ReStore program. 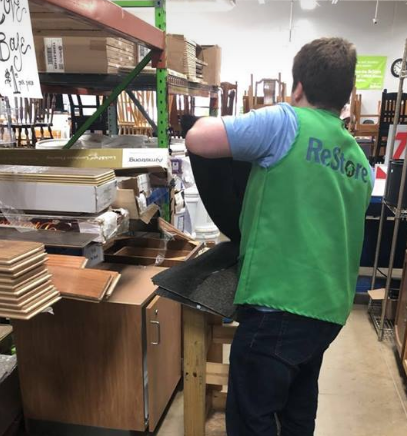 ReStore helps families in their local communities build a decent and affordable place to call home. Jerry Ramusack, CEO, spent his volunteer day dropping off seed kits at multiple local schools. He took a nice, scenic drive through Brown County, Indiana, while helping children learn how to grow their own food. Hilltop Gardens has partnered with the City of Bloomington Parks and Recreation to offer the summer youth garden program. They provide opportunities for kids to learn about the environment and connect with nature. Giving back to the community is important to Curare. We hope to help shape the future of Bloomington as a safe, progressive, and inclusive community for all. This city has given us a wonderful place to call home, and we have found new homes for physicians from our B-Town headquarters for over 27 years. 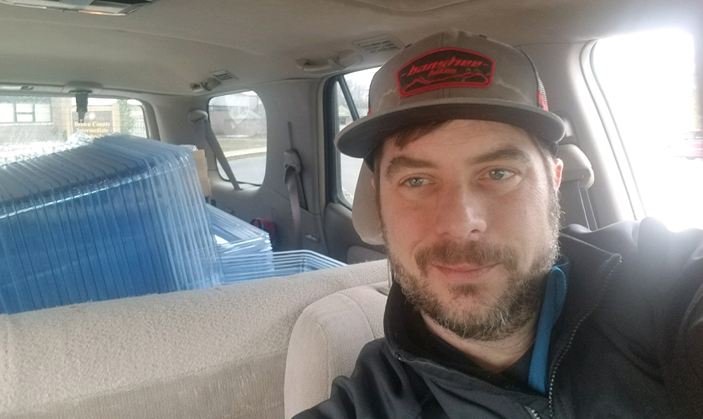 Volunteering and buying from local businesses helps the environment, the community, and our company’s morale as a whole. Our employees are excited to take on their second quarter volunteer projects this summer! 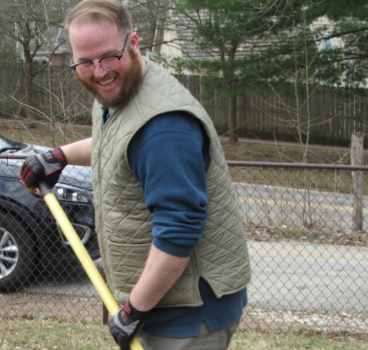 For local readers, here is how you can get involved with the City of Bloomington Volunteer Network.